Some of our beautiful artisans in Nepal! Well, it seems the holidays are really here. Black Friday is coming up on 11/23, Small Business Saturday is 11/24, and Cyber Monday is 11/26. Whew! It’s enough to make anyone dizzy. The most important day though, in my opinion, is Fair Trade Tuesday, on 11/27. According to Global Goods Partners, Fair Trade Tuesday was created add some good to the frantic holiday shopping opening weekend. And, we think this is a great idea! There are several ways you can participate in Fair Trade Tuesday. First, buy at least one fair trade item on this day. 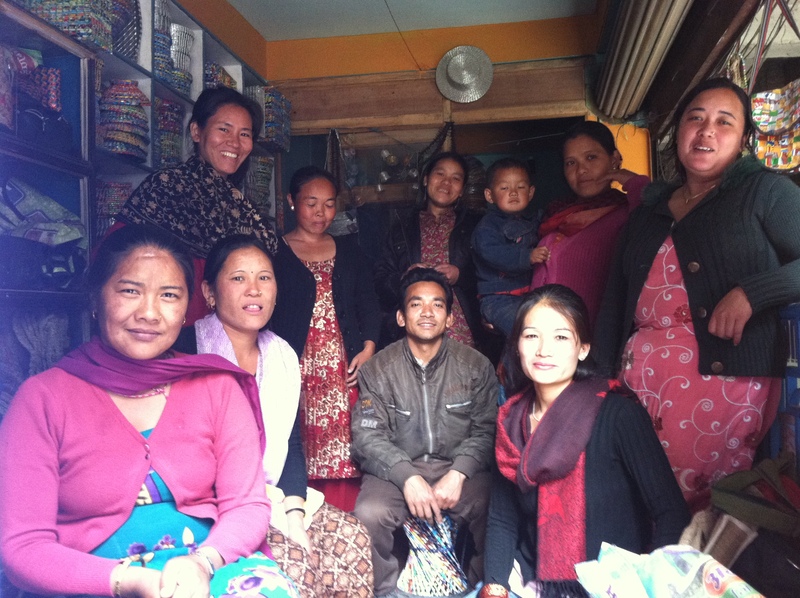 Buying fair trade positively impacts the life of someone else around the globe. And, you get a wonderful, handmade gift to give to someone you love! If you’re not sure where to buy fair trade, you can shop Earth Divas, or browse through our Divas4Divas site, which lists hundreds of online fair trade retailers. 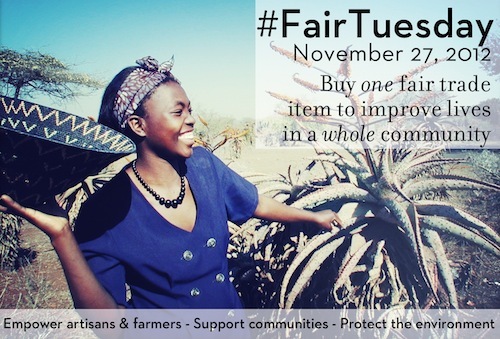 You can also get involved by following the conversation on Twitter using hashtag #FairTuesday.